Penny Dreadful 2015! Josh Hartnett! 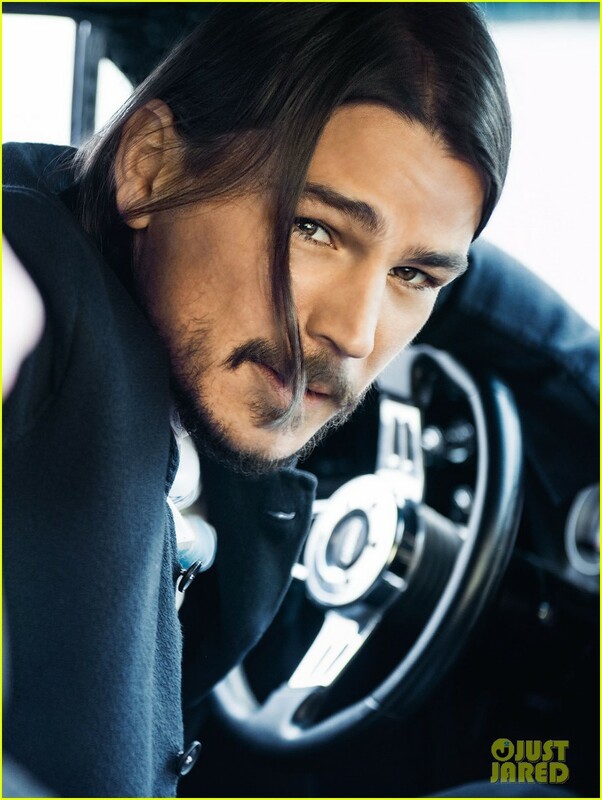 Josh Hartnett's character in Penny Dreadful could be running out of continents in which to hide. Perhaps they already are scouting locations in Antarctica for season seven. Josh Hartnett stops to pose while stepping out for the season two premiere of his hit show Penny Dreadful held at TIFF Bell Lightbox on Monday night (April 21) in Toronto, Canada. LISTEN: KiSSing Advice from Josh Hartnett on KiSS 92.5! PENNY DREADFUL – Dark, Bloody Images Debut New images of the cast of Penny Dreadful season two have just dropped, and they’re morbidly dark. Ellos han estado saliendo desde agosto de 2012.
hey really couldn't look more in love.